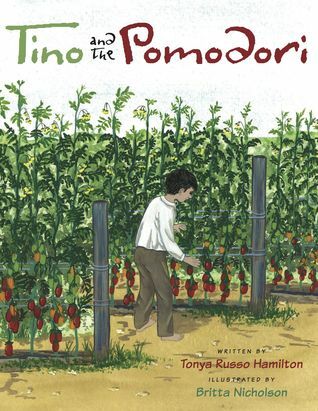 This entry was posted in Books, Italian and tagged book review, Tino and the Pomodori, Tonya Russo Hamilton. Bookmark the permalink. ← Best Gelato in Southern Italy–you heard it here first!